It’s not everybody that love to visit a museum when on holiday, rather than strolling along the streets in an old European city, relaxing on the terrace of a small cafe, watching life go by as if it was a TV show. But sometimes you can’t do an other way. In Paris, France, for example, you have to visit the Musée du Louvre, which is the largest museum of the world. Even if you have to stay longer than expected in the City of Light. No. 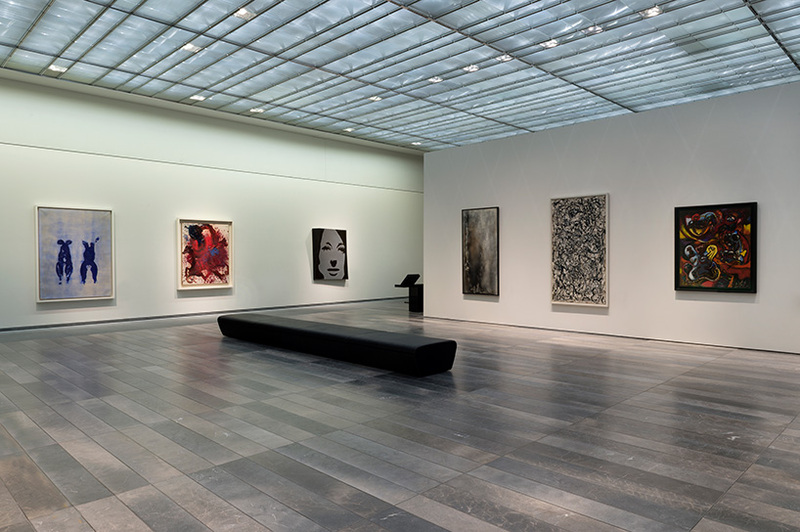 You can’t avoid this museum. That’s a must. 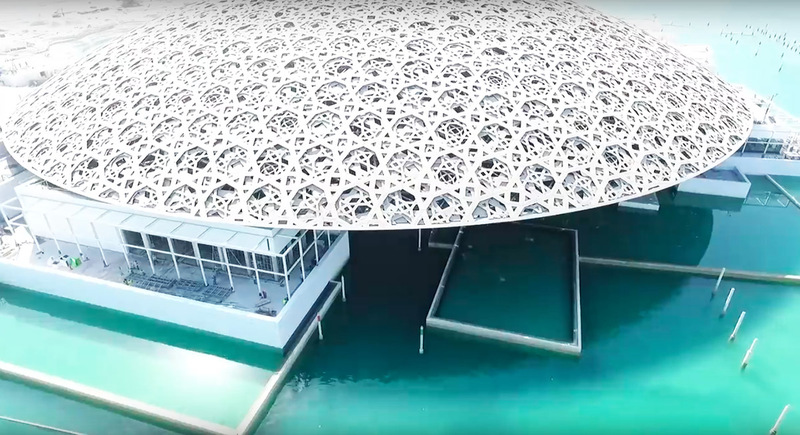 And if you can’t go to Paris for any reason (but there’s no available reason to not go to Paris in your lifetime anyway), maybe you should think about going to Abu Dhabi, United Arab Emirates. And here comes the miracle. 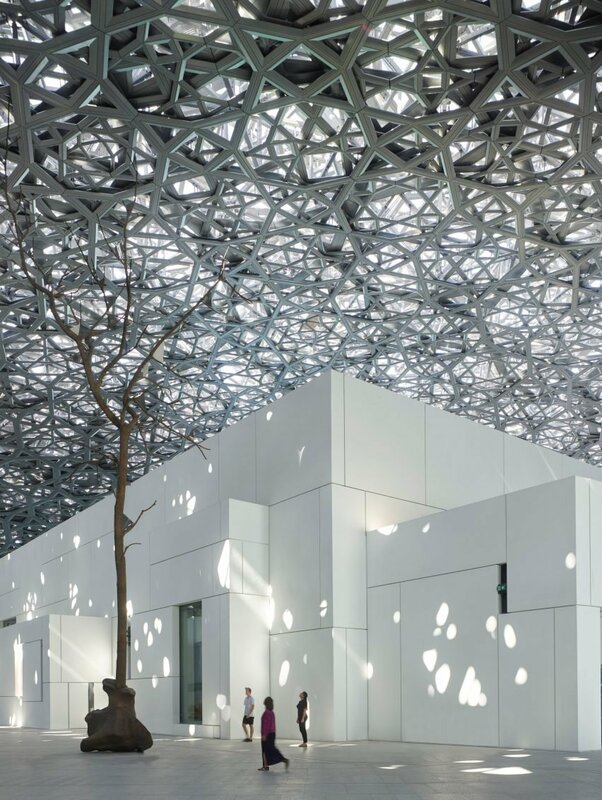 There is now a new museum: Louvre Abu Dhabi. Amazing! No need to visit Paris anymore. Hum. In fact, no. Lots of reason to go to Paris, but there is now a new reason, if the only one, to go to Abu Dhabi. 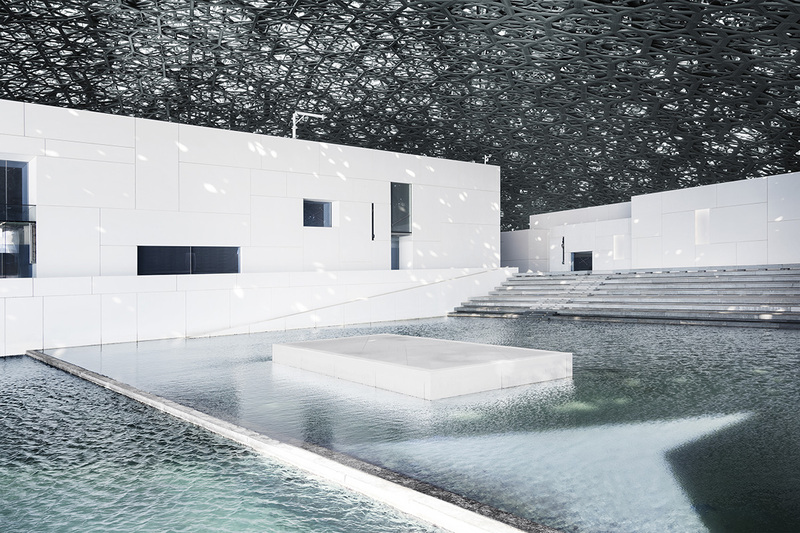 The Louvre Abu Dhabi is a very big museum that took about 9 years to be build. And the result is just amazing! 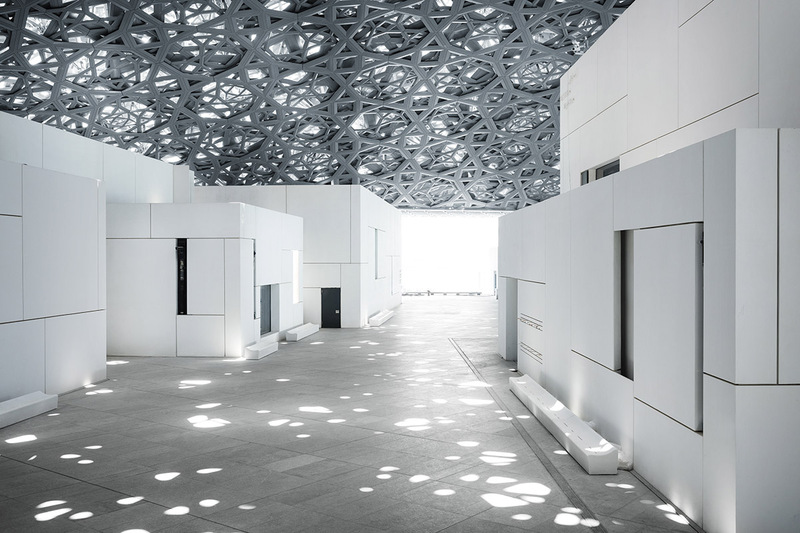 The architect is the very well renowned Jean Nouvel. And it’s a success. 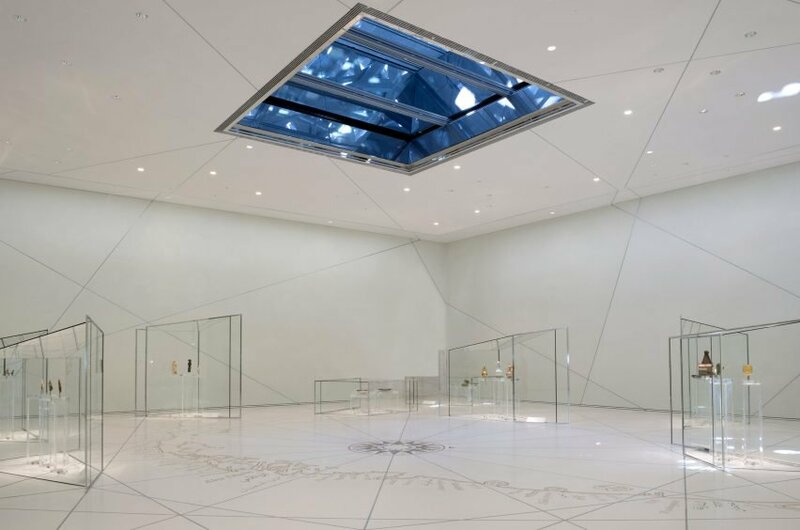 The museum is located in the new Saadiyat Cultural District, on Saadiyat Island, not far from the city center. 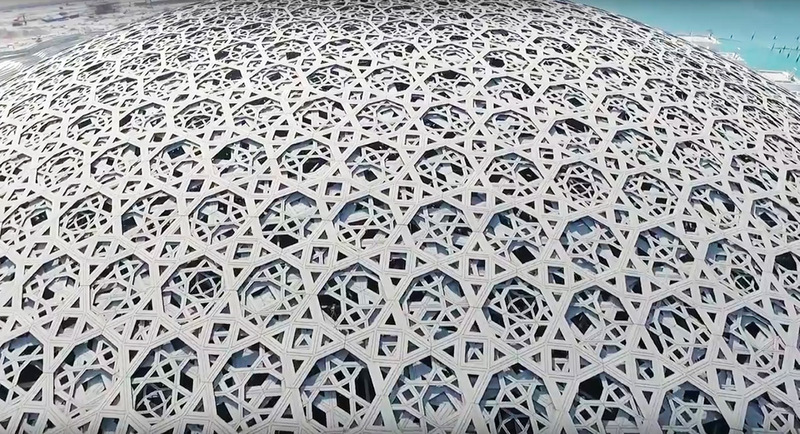 As you can see, there is an amazing complex architectural structure, a giant dome totally covering the museum. Anyway in Abu Dhabi there is not a lot of places to walk and stroll along the streets. Everything is made for cars. 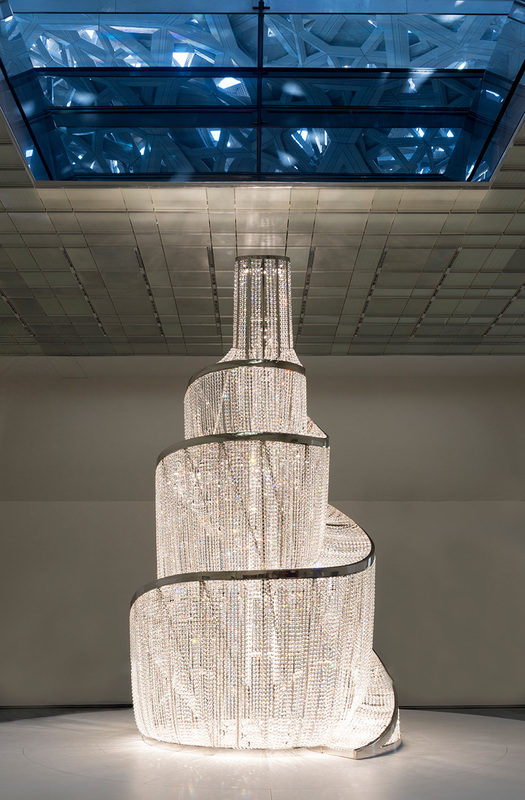 Of course, you won’t see in Abu Dhabi the same masterpieces as in Paris. You just have to visit both! And that’s what’s funny, isn’t it?